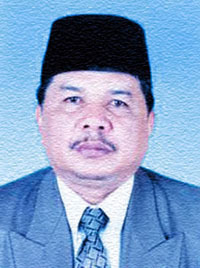 Malacca Merlimau state assemblyman and state executive councillor Datuk Mohamad Hidhir Abu Hasan died of heart attack at Putra Specialist Hospital in Malacca. He passed away around 8 pm on Thursday night at the age of 54. Datuk Mohamad Hidhir was reported to have stomach disorder after returning from Taiwan early this month. He suffered a heart attack on Saturday. He died after suffering two more heart attacks. With the death of Datuk Mohamad Hidhir from Umno, the 15th by-election will be held within 60 days.